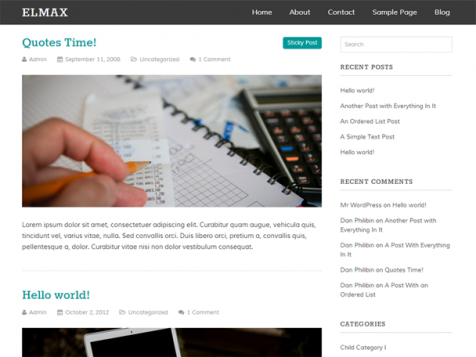 Elmax is our 6th wordpress theme for the awesome community. 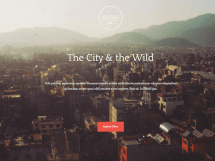 it’s a 2 column theme with a clean & minimal design perfect for blogs. 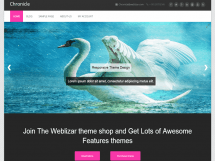 unlike our previous themes, Elmax is fully responsive, so your site will look awesome on any screens. A big thanks to Christine Rondeau for his awesome starter theme. Thank You! Have any issue with this one? 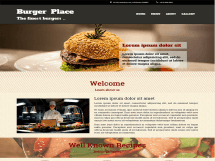 please add it as a comment or at WordPress Support Forum.